This article originally appeared on YourTango. By Barbara Becker Holstein. Teens today face a different set of problems, but that doesn&apos;t mean you can&apos;t relate. Do you remember when you were 13? It&apos;s an overwhelming time, to say the least. Everything you knew as a young kid suddenly gets upended. You&apos;re suddenly focused on best friends, falling in love, and not feeling understood — by yourself or anyone else, and certainly not your parents. When you&apos;re on the other side of it as an adult, it&apos;s just as confusing. And heartbreaking — because now you have to watch your child, whom you love more than anything, navigate through it. And guess what? 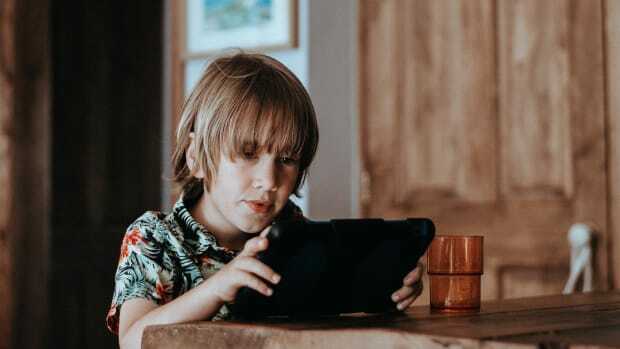 There&apos;s technology making things even more complicated for kids that age. Not a big surprise. 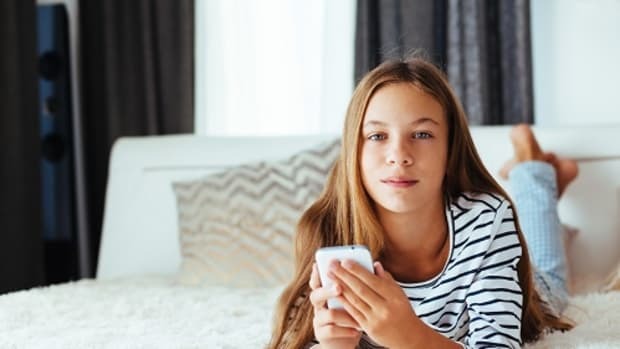 Social media, for one, can make 13-year-olds feel insignificant. As an example, think of a child whose family has just moved. 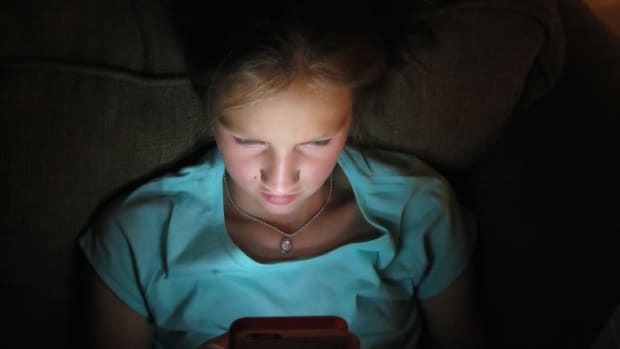 The child stays connected with old friends via Facebook, or other social media platforms. The problem is that it also makes the feeling more acute that life is going on in the child&apos;s absence. Kids post about parties, new "in a relationship" statuses, and lots of things going on from football games to church activites that they&apos;re no longer a part of. Selfie culture is not something to dismiss. Pay attention. Many 13-year-olds like to take selfies. They send them to friends, but also they take them and just keep them. They become a currency, a way to document, even a way to process what they&apos;re feeling in any given moment. It&apos;s confusing for us as parents. What are they doing taking pictures of themselves constantly? When your child is bored in the back seat of the family car, why are they making facial expressions into their phone and taking selfies of her face? 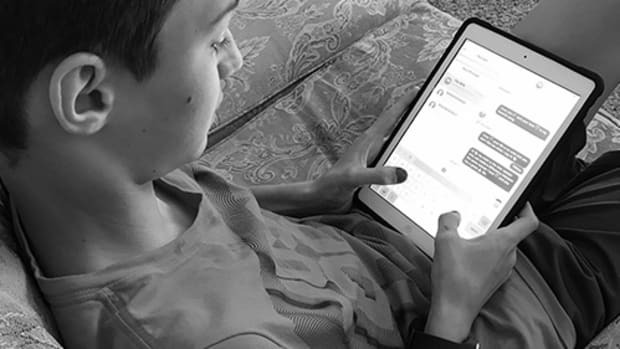 It&apos;s a struggle for parents to understand how new forms of technology impact a 13-year-old&apos;s life. Technology is linking them to others, as in the case of social media or to themselves, as in the case of selfies. But not all that transpires is good for them. Remember, your child is only 13. You can insist on being her friend on Facebook, although that may come with a promise that you will never post or respond. Encourage her to share with you what&apos;s going on in her life, both in her day to day world and this extended virtual world. 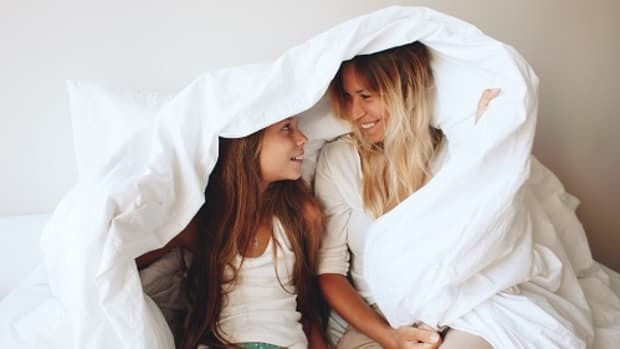 One of the best ways to do this is to share what&apos;s new with you and also some of the pitfalls and upsets you weathered at her age. Fall in love with her selfies, never make fun of them. See them as an expressions of getting to know herself, just as you may have stood in front of the bathroom or bedroom mirror at her age and posed. But be clear on the standards of what should happen to those selfies. Explain the difference between private and public. And of course, keep your daughter involved and busy in the real world. 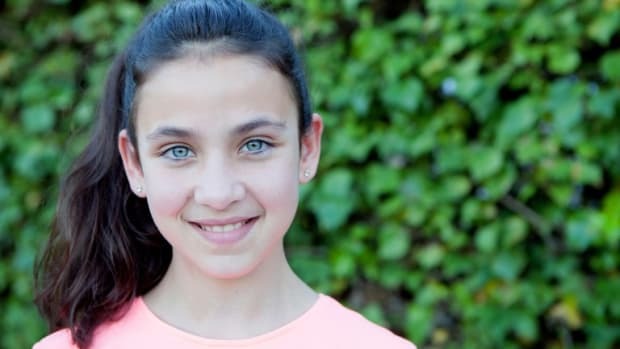 She can&apos;t do too much with social media or selfies if she is so exhausted from school, sports, homework, chores, practicing the piano or flute, clubs, family time with no technology, some volunteer work in the community, etc. Remember, you are the parent. She&apos;s only 13. She needs you to be the captain. You can do it! 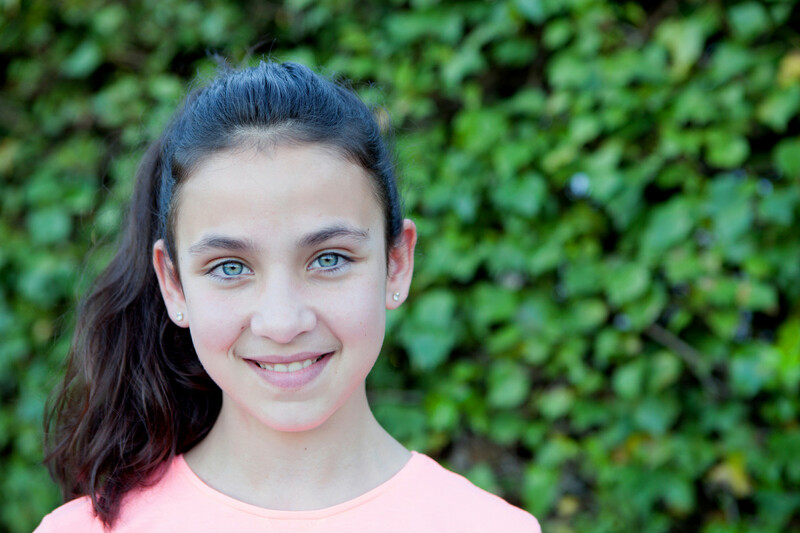 Read more about 13-year-old girls in Barbara&apos;s book Secrets: Diary of a Gutsy Teen. The &apos;Girl&apos; in the book deals with all the issues that that age stirs up. Teens today face a different set of problems, but that doesn’t mean you can’t relate.